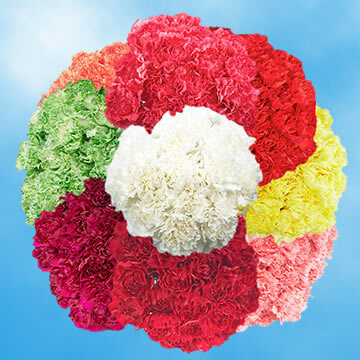 Color tones for all Your Choice of Color Carnations may vary due to the computer monitor and/or Mother Nature. 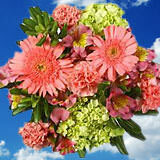 Send Carnation Flowers that will be delightful to the sight! 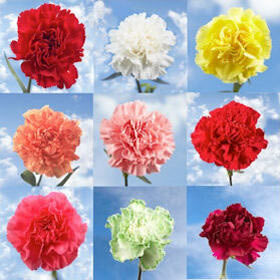 Choose the color of your carnation(s). 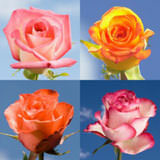 You have a total of 4 bunches (25 stems per bunch) to choose. 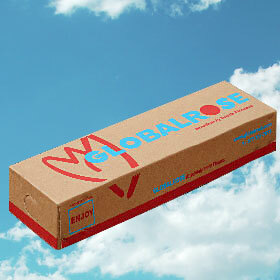 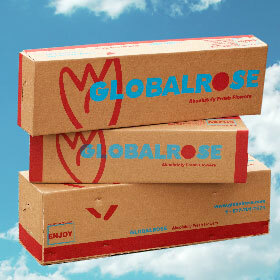 Looking to Send Carnation Flowers? 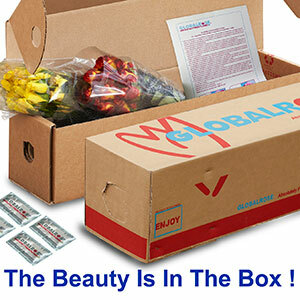 We have them, carefully grown, and ready to deliver to your door! 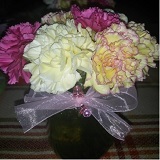 Carnation Flowers are a great way to communicate your love and appreciation to that special someone. 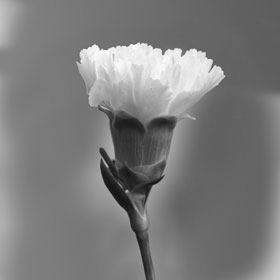 As the premier online dealer of Carnation Flowers, we know that you want quality picks that will arrive with every petal intact. 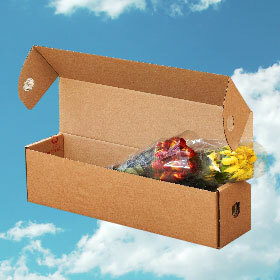 When you need to Send Carnation Flowers we are the florists to go with every time. 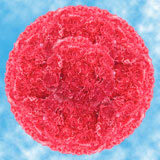 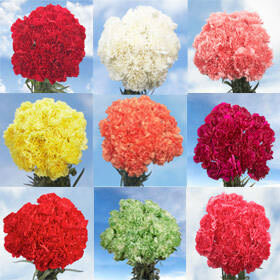 We have Carnation Flowers available to order in a variety of vibrant colors. 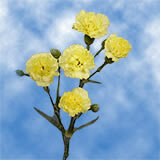 We also offer free delivery when you order our Carnation Flowers. 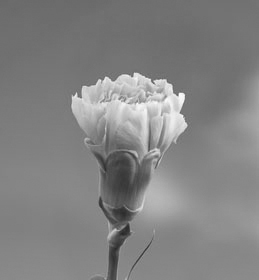 Our commitment is always to quality for every petal we produce. 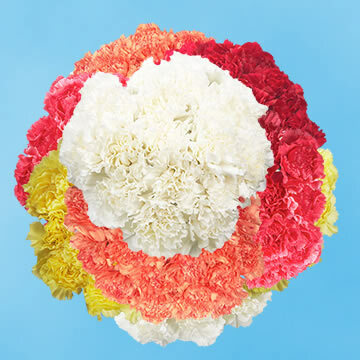 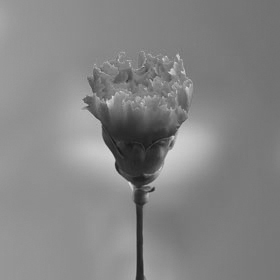 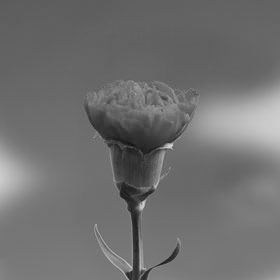 We put tender loving care into every bloom we blossom, allowing us to guarantee the freshness of our Carnation Flowers. 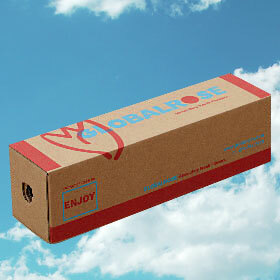 That special someone, or your event guests will be pleasantly pleased that you thought to order these.